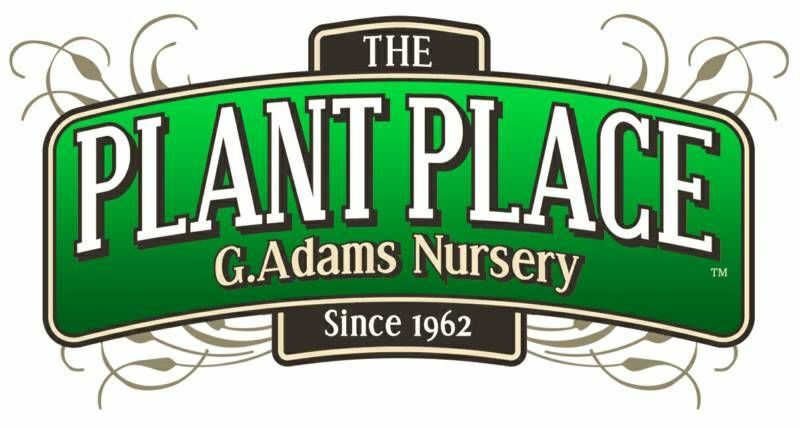 Saturday, January 5, 2019 from 10am - 5pm. 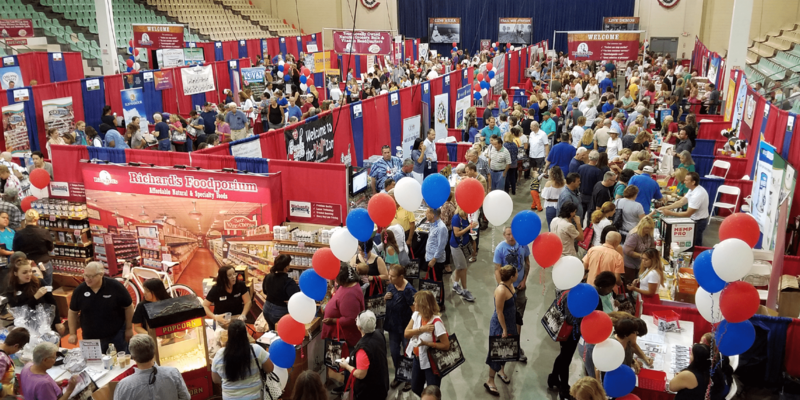 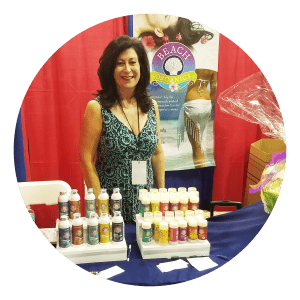 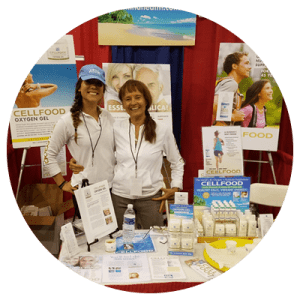 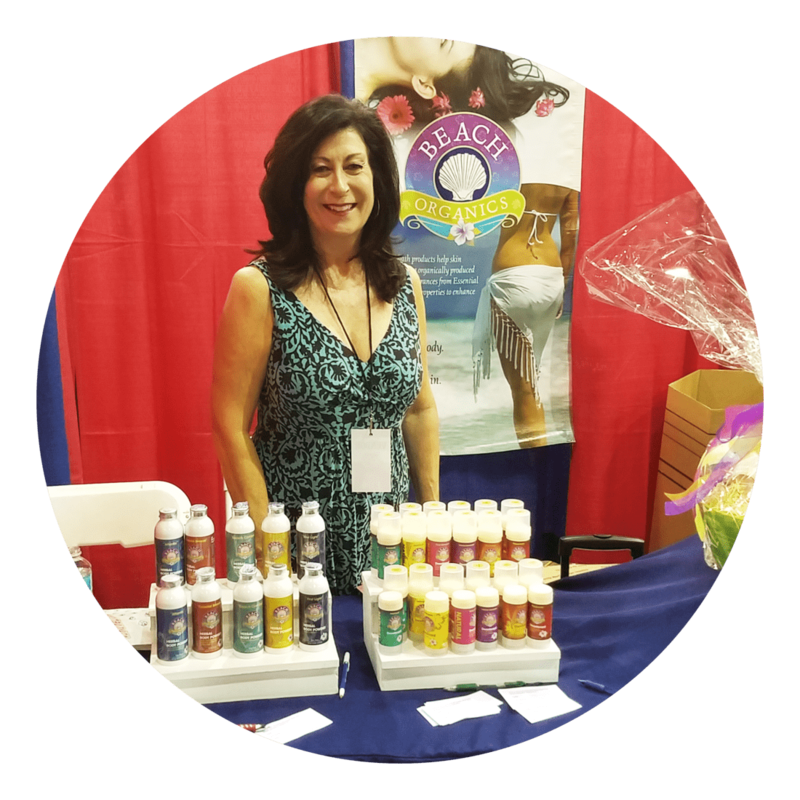 Enjoy visiting more than 80 different vendor booths featuring the latest health foods, products and services. 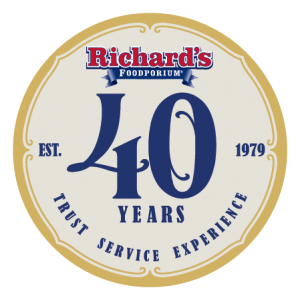 With over 5,000 attendees last year, you'll not want to miss this opportunity to connect with Richard's customers and showcase your products.